Flying Fish are widespread throughout the tropical and subtropical oceans of the world. The best way to photograph them is from the front of ship as they leap out and glide from the water in response to the movement of the vessel. Smooth calm sea days are ideal. I have seen them off the coasts of Australia, Indonesia, the Solomon Islands and Japan. want to see flipping dolphins? Dolphins turn up anywhere there is non-polluted oceans and rivers. 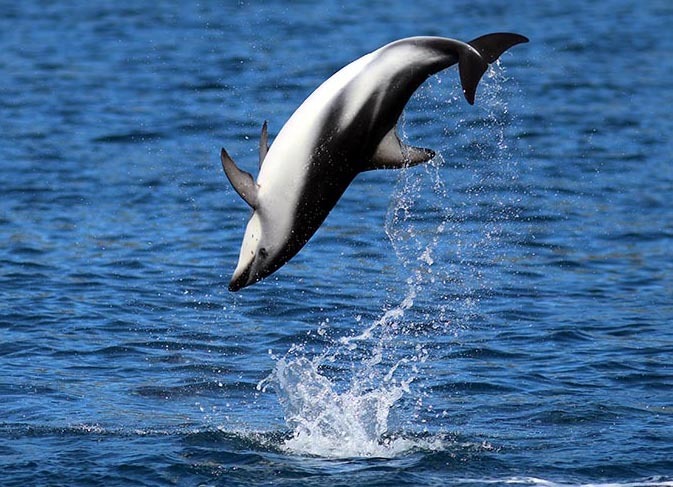 The most fun dolphins are 'Spinners' and 'Dusky Dolphins'. The former are seen across the tropical Indo-Pacific such as Papua New Guinea and Indonesia. The latter (pictured above) are most easily watched in Kaikoura, New Zealand. 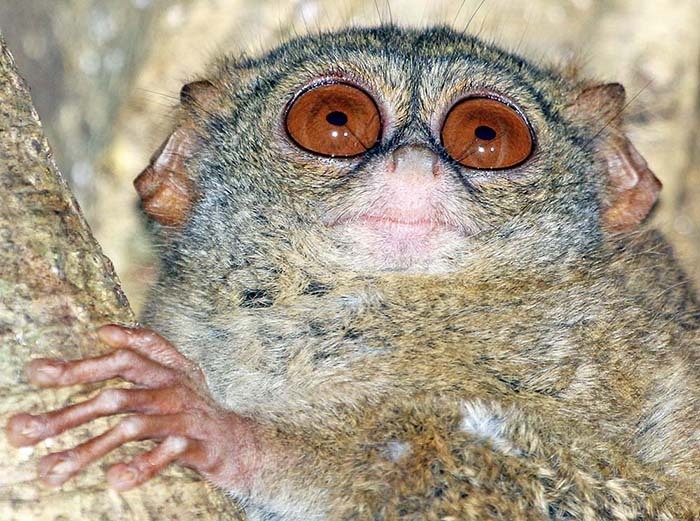 want to peer into the huge eyes of a Tarsier? These tiny primates are endemic only to a few regions, but can be seen at Tangkoko, (Sulawesi) and in Bohol (Philippines). 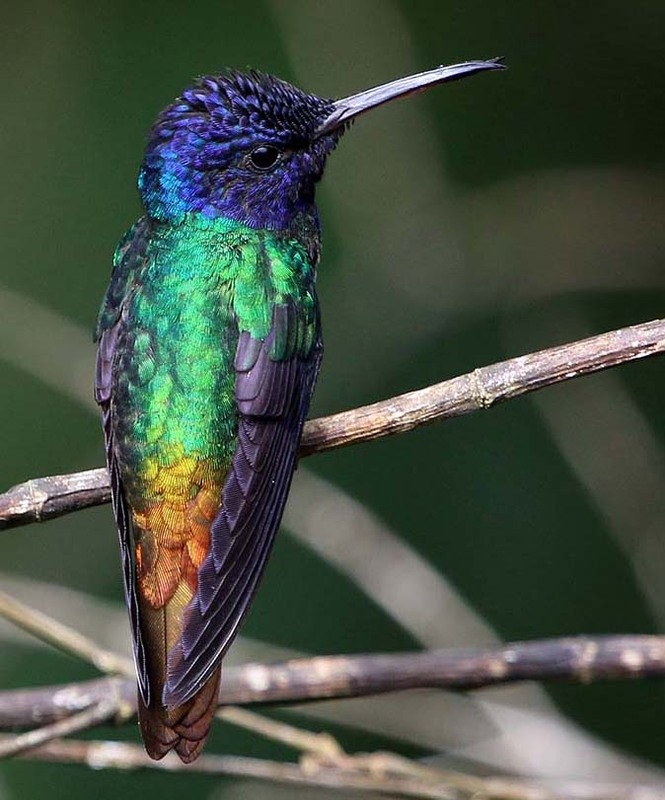 Hummingbirds can be seen around flowers anywhere in the tropical Americas, such as around lodges in national parks. Examples in the drier open country include Hotel Pantanal Mato Grosso or Pousa Alegre in the Pantanal of Brazil. Of course even better is to go to a lodge in the rainforest with hummingbird feeders. The busiest and most diverse ones tend to be in the cloud forest of the mountains, at lodges such as Tandayapa Bird Lodge, Bellavista Cloud Forest Lodge, and WildSumaco Lodge of the Ecuador highlands. 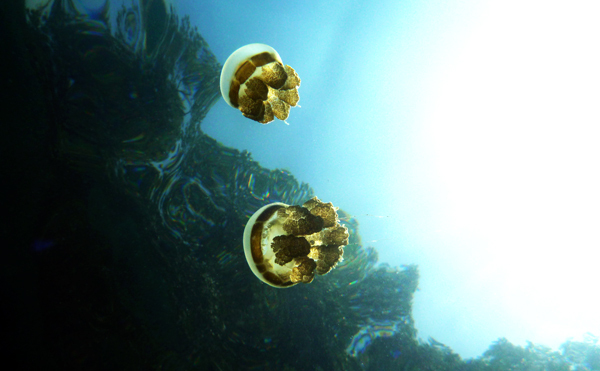 how about swimming with jellyfish? Jellyfish lakes are pretty amazing places, and there are not many of them around the world. My favourite so far is on Kakaban Island. Where to see and watch birds of paradise in display? 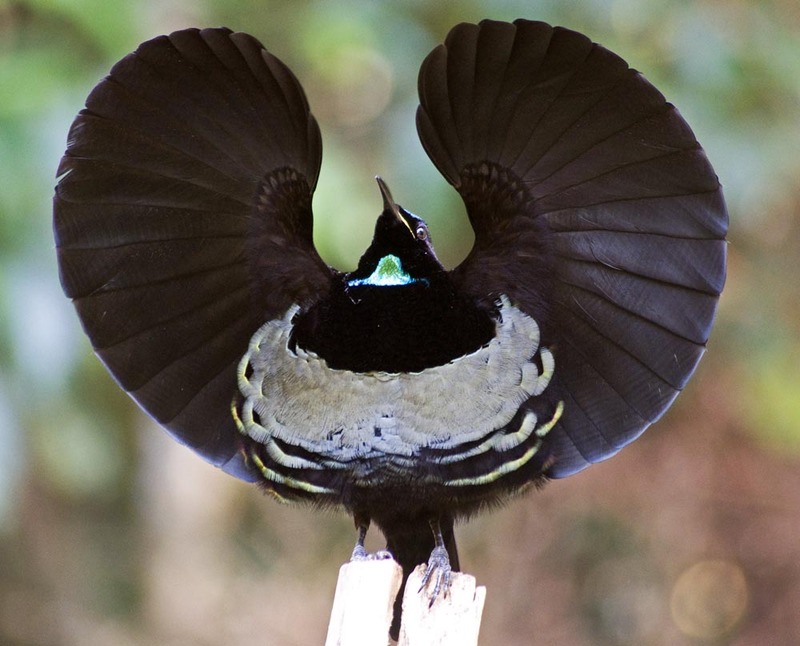 Chambers Lodge has Victoria's Riflebird. Gam Island has the restricted 'Red Bird of Paradise'. Want to watch penguins? 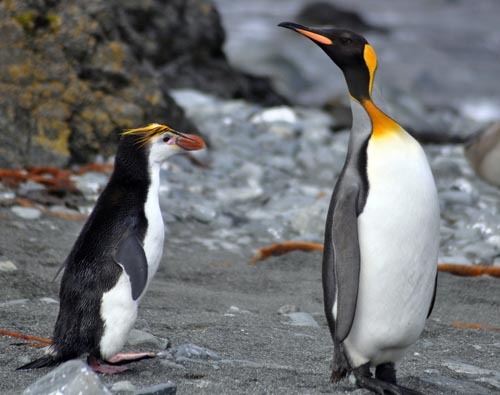 You can see Little Penguins, Fiordland Penguins and Yellow-crested Penguins in New Zealand, Humboldt and Magellanic Penguins in Chile, African Penguins in the Boulders at Cape Town, and Adelie, Chinstrap, and Gentoo on the Antarctic Peninsula. But the best place for thousands of penguins are the sub-Antarctic islands such as South Georgia and Macquarie Island. 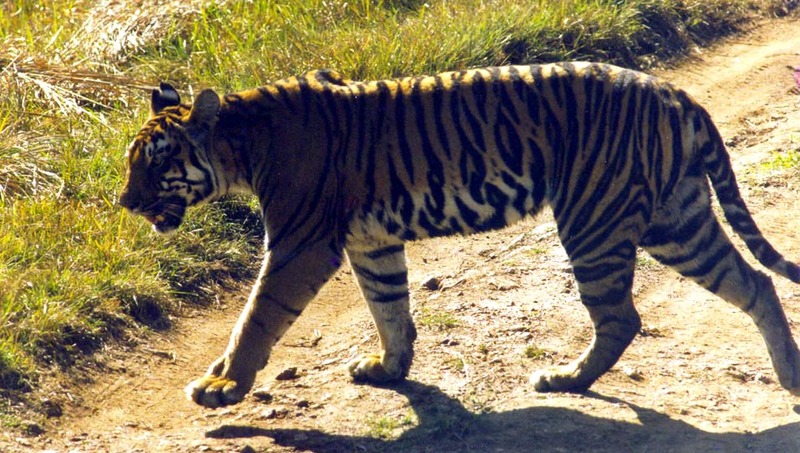 Tigers are best seen at Kanha National Park in India. Places to flutter with the butterflies? Papua New Guinea, Satonda Island (Indonesia), Khao Sok, (Thailand), and Iguazu Falls (Brazil) are all great spots. 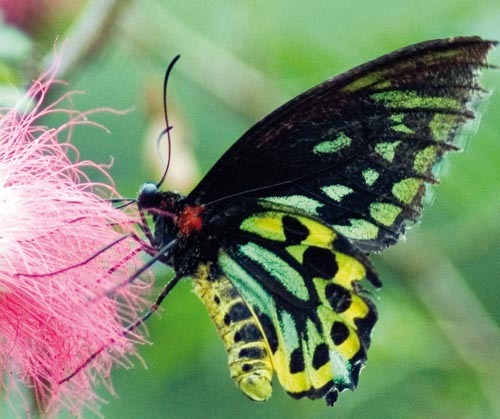 The former is the epicentre for Birdwings, the biggest of all the butterflies. Want to see giant spiders? what do you mean "no"? Damawewe Caves in Papua New Guinea is great for the 'bird-eating spiders'. 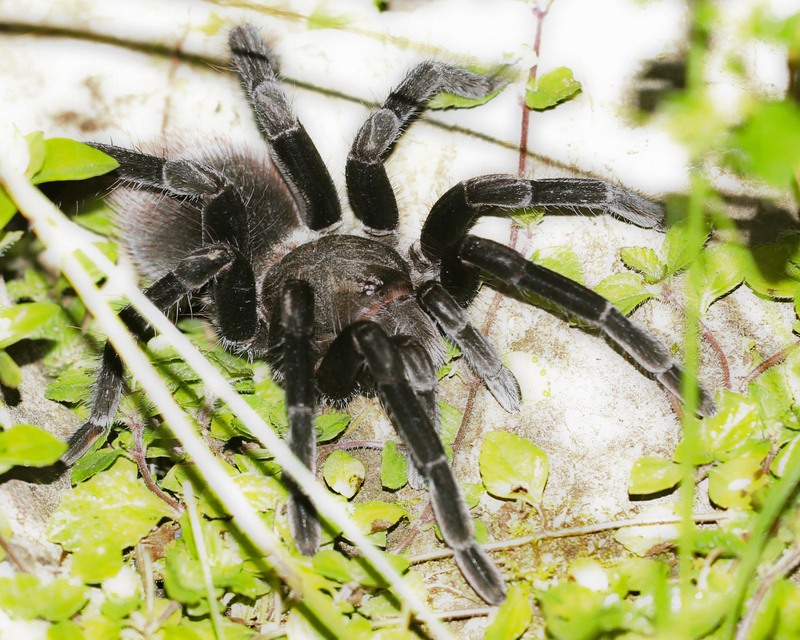 Most lodges in South America, particularly around the Amazon, have guides that can find tarantulas. I found big spiders easiest to find at night at Wildsumaco Lodge. 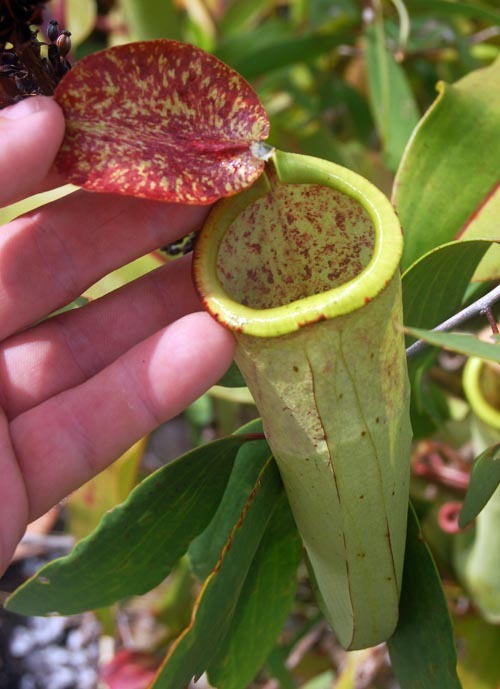 want to find carnivorous Pitcher Plants? Bako National Park in Malaysian Borneo is a great place to see several species of pitcher plants. Mesilau, also in Malaysian Borneo, is the place to see the largest species; the Rajah Pitcher Plant. Want to find Komodo Dragons? 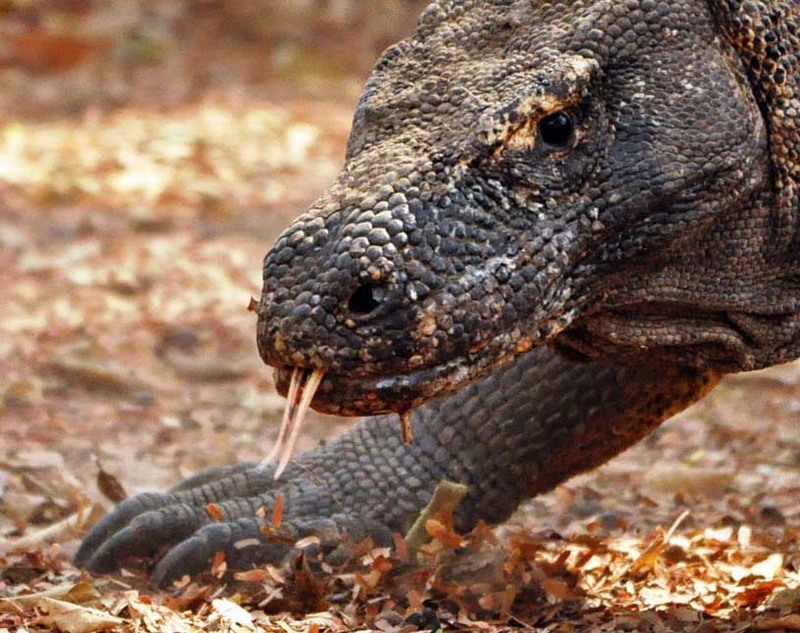 Visit Komodo Island, or Rinca Island to see the biggest lizards in the world! want to come face to face with the most dangerous bird in the world? 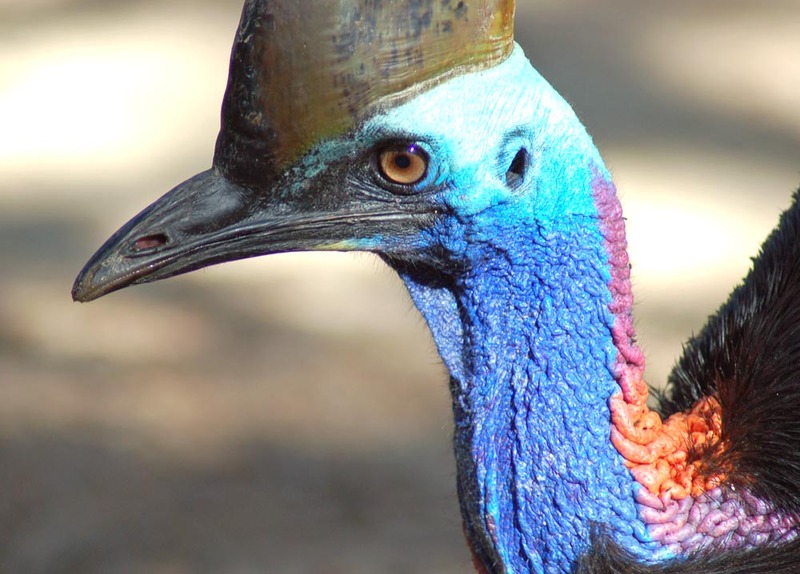 The best place to find cassowaries? I find Etty Bay to be the most reliable. 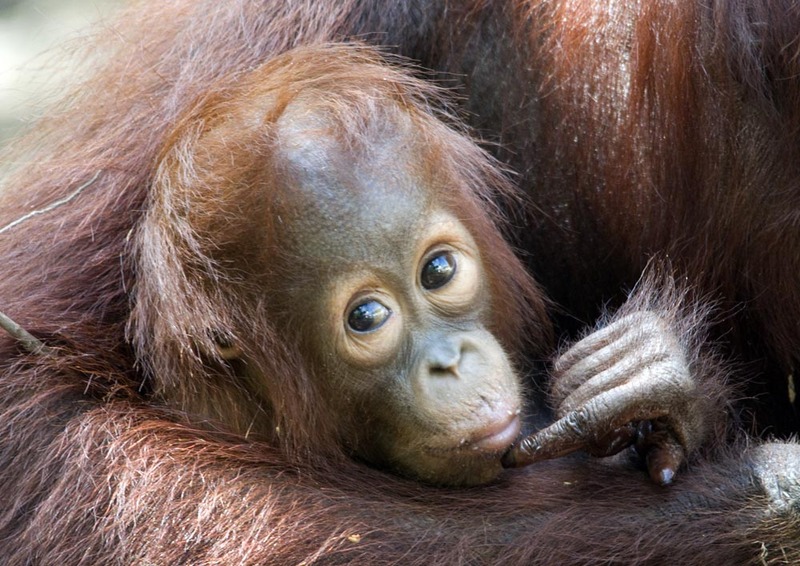 Where to find orang-utans? The Sumatran species is most easily seen at Bukit Lawang National Park. The Bornean species can be seen in various places in the wild in Kalimantan (the Kumai River) and Sabah (the Kinabatangan River), as well as in feeding areas at Camp Leakey, Semengoh and Sepilok. 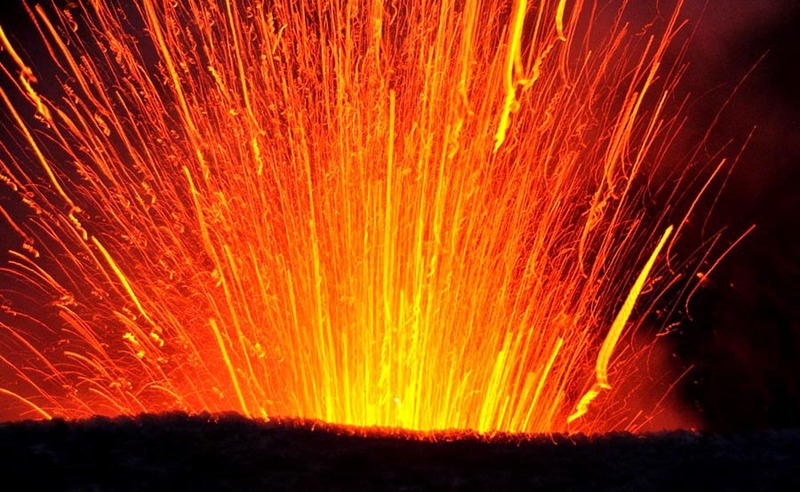 how about exploring active volcanoes? Get close to active volcanoes, such as Yasur on Tanna Island in Vanuatu (above) or White island in New Zealand. 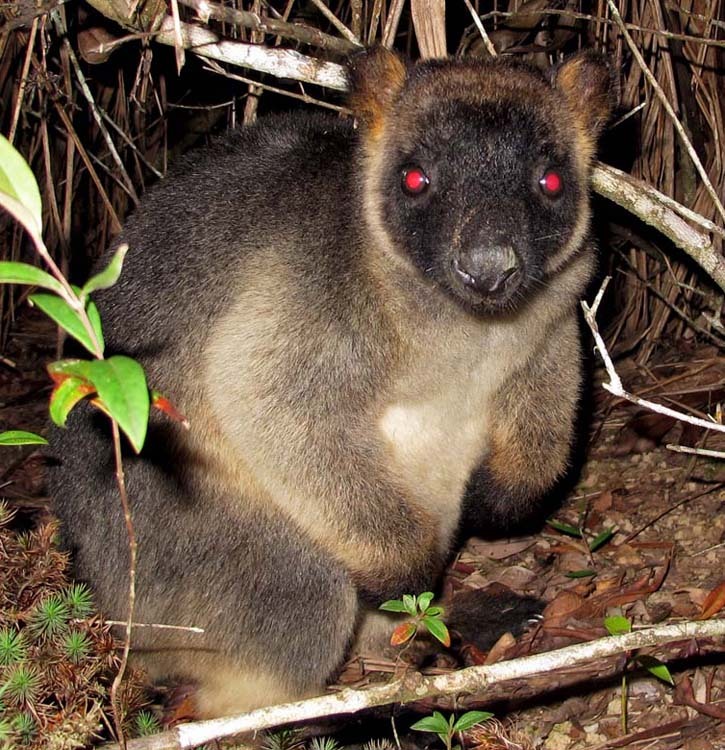 want to try and find the bizarre but cute Tree Kangaroo? I have seen them (every now and then) at Hypipamee Crater and Possum Valley (the latter is where I took the photo). places to watch monkeys? monkeys are everywhere! Special places and species include Yakushima (Japan) Bukit Lawang National Park (Sumatra, Indonesia) and Labuk Bay (Malaysia).